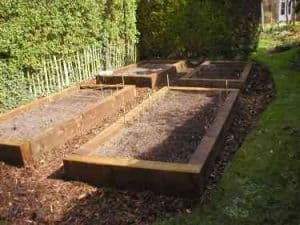 We have looked at a lot of blogs here at WhatShed to do with gardening and today we have a selection of blogs for you that have a bit of a twist. 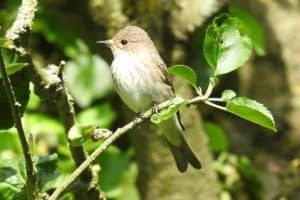 All of the people behind these blogs are gardeners, but they are gardeners who have a love for wildlife and like it when they visited from all kinds of little creatures. So if you love your garden and you want to find ways to attract more animals to it… which are not the neighbour’s cat using it as a litterbox. Then these blogs will be right up your street. It may just be us, but we think British Hedgehogs sounds like the name of a wrestling tag team from the 1980’s! In all seriousness though, British Hedgehogs is a fantastic blog and one that is very, very interesting. 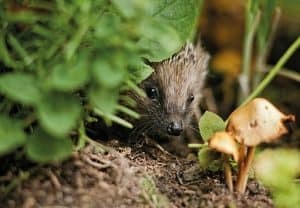 Hedgehogs in the UK are having a real hard time and this blog gives you some great pieces of advice on how to make your garden a safe home for these spiky little visitors. You are given ways to attract them and to also make sure you do not cause them harm by accident. A great blog, especially if you like the idea of being able to watch hedgehogs in your garden. Rachel is the kind of lady that we love and we have spent a ton of time looking around her blog. One of the main posts that really caught our attention was her design for a fedge. What is a fedge, we can hear you ask? Well it is half fence and half hedge and is a great way to really attract different wildlife to your garden all the while still giving you a nice space to get your hands dirty and grow your own plants and maybe food, but let’s face it if you are growing your own food and trying to attract animals you know what is going to happen! Rachel does a great job in giving you plenty of tips and ideas of ways to get more animals to take an interest in your garden. Seeing a pretty butterfly moving around your garden is always a nice thing to see. Many of us love to have this happen, even if your other half does insist on chasing it out! 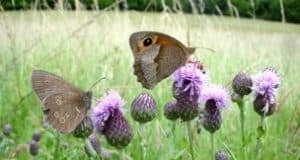 Anyway if you are a lover of butterflies and would like to know how to attract them to your own garden then you will get some great ideas here. While you get some nice tips here for making your own garden a butterfly haven. You can also come here to find out what kind of species of butterfly you have in your own garden. 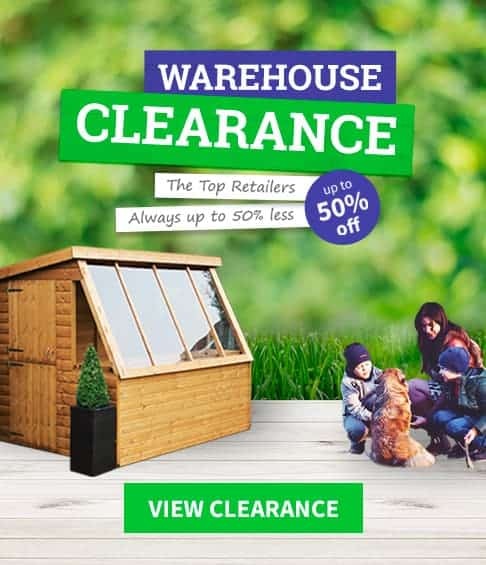 If you are a keen gardener who has a love for birds and nature in general. Well, we can tell you that you are going to have a ton of fun with Miranda’s blog, Entwife. You get some very nice pieces of advice to keep your own garden right and take care of any little creatures that many call it home. One of the best readings here though is about the little Robin Redbreast who has called Miranda’s garden home for a few years now. It is a great read and we think you will be very entertained by this blog. Mike is a real lover of wildlife and he would enjoy going and looking at some of the most amazing creatures the UK had to offer. Well, Mike had an epiphany one day and decided that he was going to have the wildlife come to him instead of him going to it. What a great idea and one we are sure many of you guys will think about doing. 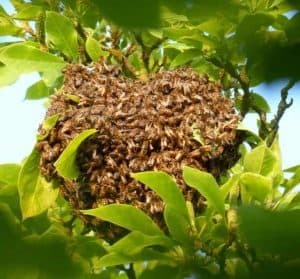 It is very possible for you to do this as Mike has some great tips and ideas for you to bring wildlife into your own garden. His wildlife wall, he created is especially interesting and he even gives you detailed instructions on how you can build one in your own garden. The Small Gardener is a charming blog from the gardener, Rajul. 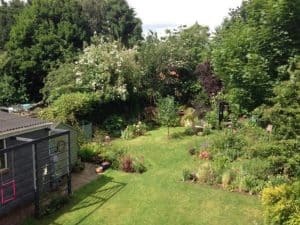 She is a very talented gardener and what we really liked about her blog is the way that while she loves wildlife, her whole garden is not dedicated to it. Her idea is to take a corner of your garden and turn it into a stumpery and this way you will find that things like hedgehogs, birds and many other kinds of animals will come to visit. Rajul also has some great ideas and tips for how you can grow some more exotic plants in your garden which is nice to read. We really like the whole format of Kate’s blog and think that out of all the blogs we have looked at, she has one of the best eyes. 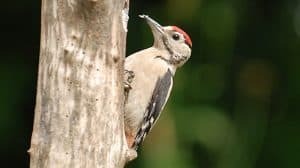 She has been a lover of wildlife since her student days, as a matter of fact reading about the way she placed nest boxes outside her student accommodation was a lot of fun to read. With her love for nature and her fantastic gardening skills, Kate is able to attract some incredible creatures to her own garden such as these gorgeous Tawny Owl chicks. Along with her own garden, Kate takes a ton of pictures from all over the place which is a lot of fun to look at. Many people in the WhatShed office are very jealous of the impressive two acres of land that Jenny has really crafted to perfection to encourage all kinds of wildlife to her garden. We love reading stories about her own garden and the adventures she takes in the wild as well as looking at all her pictures of the different animals and flowers that she has caught. 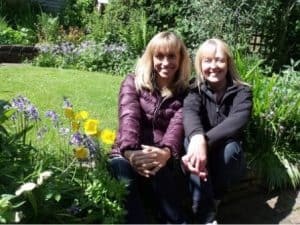 One thing that makes Dinchop a blog that is well worth your time is the way that Jenny gives you all kinds of great advice about how you can encourage all different kinds of wildlife to come and visit your garden. Sarah has one of the best blogs on this list and she is a lady who had a clear vision and just went out and did it. We can say this because she actually has a before and after section of her blog. You can see it the way it was and how it is now, now that it is a great place for all kinds of wildlife. 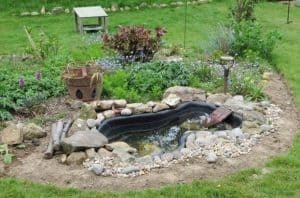 One thing in particular that we really liked was the way Sarah talks about how putting a pond in your garden is such a great idea as it attracts all kinds of interesting creatures like frogs and dragonflies. She also gives tips on how you can put a pond in your very own garden.